Patricia Bankowski’s mom Clementine Leary died at age 97 in June 2013. Leary owned two neighboring houses in Bernardsville. 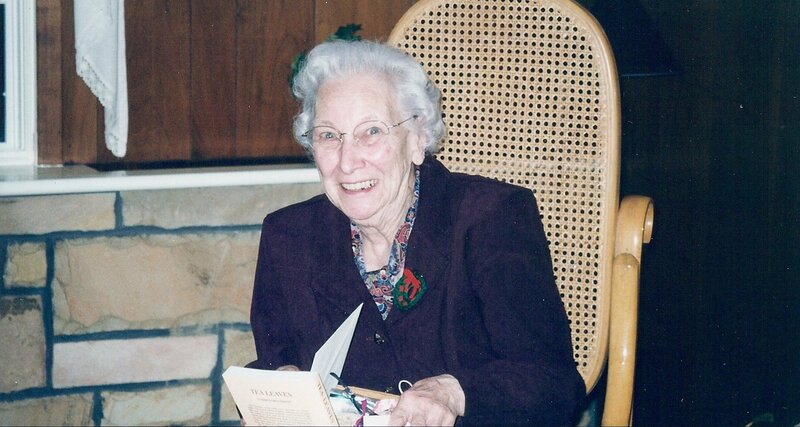 As the executor of her mom’s estate, Bankowski was in charge of maintaining the homes. The home where Leary lived is now a rental property. The other home, which was purchased in 1938 by Bankowski’s grandparents, was a rental from 1967 until 2014. That one has a roof problem. “It was obvious from the street that the roof had a dip on one side due to at least one broken rafter,” Bankowski said. The work had to be done before she could sell the home. Bankowski was eager to get the job done because she was undergoing treatment for breast cancer and she wanted have the roof problem solved by late September because of a scheduled medical procedure. So she contacted Deegan Roofing of Fanwood in August 2015. Bankowski said owner Brien Deegan looked at the roof from the outside and quickly peeked into the attic. He gave her an estimate of $8,900, documents show. The next month, Bankowski said, she officially hired the company, paying a deposit of $4,450. She soon added another service to the job: the removal of the chimney. The estimate was initially $1,900, but was lowered to $1,400 because the roof contract covered the full roof. The chimney work started quickly, Bankowski said. But then there was a problem. Bankowski said when the materials were delivered, the workers determined there weren’t enough supplies and the job was much larger than estimated. The company prepared a new estimate for an additional $5,500. Bankowski approved the cost and asked the company to schedule the job, she said. She said Deegan submitted a permit request with the town construction department, and she stopped by on Oct. 13 to ask the town for an update. That’s when she learned she would need an engineering drawing — something she said Deegan never mentioned. Bankowski got a recommendation from Deegan and said she paid $1,500 for the drawings, hoping the work would begin soon. But in November, she said she received an additional $16,500 estimate from Deegan in November. She also hadn’t paid anything on the chimney work, which was still incomplete, leaving a portion of the roof covered with a tarp. She called Deegan, and said she was told the total roofing cost, not including the chimney, would be $25,400. The numbers didn’t add up, she said. She complained, saying she felt the initial inspection was inadequate. On Jan. 6., Bankowski wrote Deegan a letter requesting her deposit be returned, less half of the $1,400 cost for the chimney work because part of that job was done. 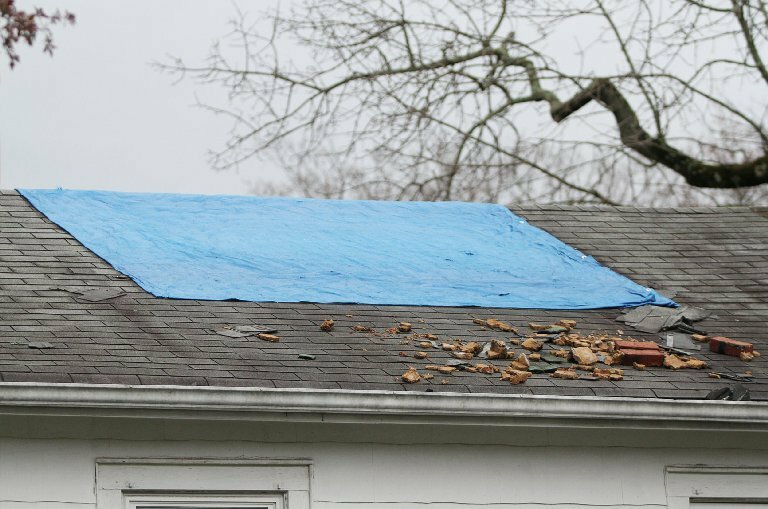 She also requested the roofing materials be removed from her property. “On Jan. 15, I received a phone call from the Deegan office stating they were giving me a full refund,” she said. She waited, but the check didn’t come. So on Feb. 11, Bankowski wrote a second letter. This one didn’t get a response, she said. Bankowski decided to file a complaint with the Division of Consumer Affairs. It just so happens that her daughter works for Consumer Affairs, but Bankowski said she wasn’t looking for special treatment. She said her daughter reviewed her letters, but she was otherwise uninvolved. Bankowski sent the complaint on Feb. 26. Deegan’s supply house picked up the materials two days later, but she heard nothing further from Deegan, she said. She heard nothing from Consumer Affairs either, noting that when she checked on March 11, no one had been assigned to the case. 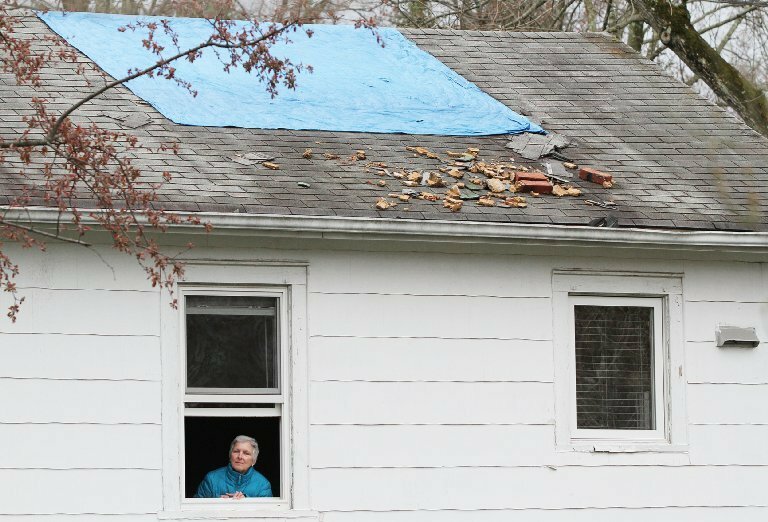 Bankowski said the roofing delays have stopped her from painting the home, which she said looks “terrible.” Neighbors have complained about the mess, she said, and windstorms blow shingles and nails that were left on the roof onto the lawn and driveway. We reached out to Consumer Affairs about Bankowski’s complaint. We didn’t hear back right away, but Bankowski received an email from Consumer Affairs the next day. The email said before the case could be assigned to the investigator, the division needed copies of the contracts and the payment. Bankowski responded with the requested documents, but hasn’t heard anything more. We took a closer look at Deegan Roofing. Public records showed three civil lawsuits against the company. Two resulted in judgments of less than $1,000 against the company, and the third is ongoing. Deegan Roofing has a B+ with the Better Business Bureau, with eight complaints in the last three years. We phoned and emailed Brian Deegan, who didn’t respond. So we called and emailed again a week later. Deegan responded via email, apologizing for the delay. He said the problems resulted when Bankowski wanted additional work beyond the initial contract. He noted the roofing supplies had been delivered, the building permits had been submitted and $900 of chimney work had been done. 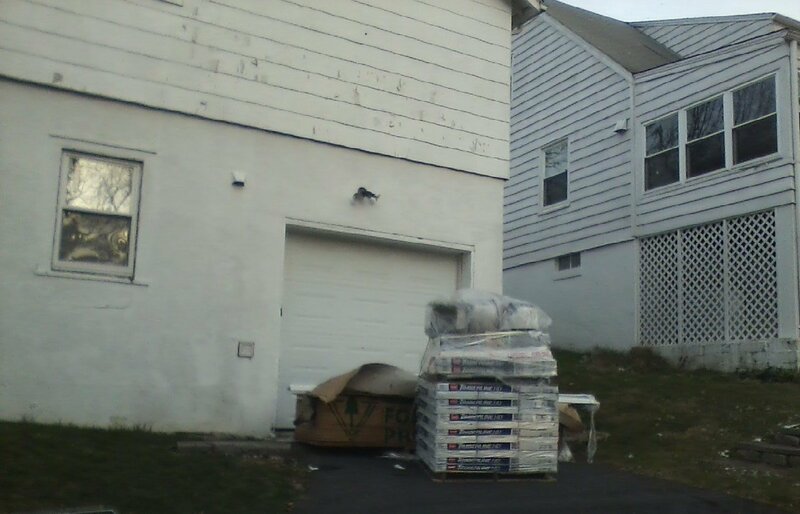 Before he could return the deposit, Deegan said, the roofing supplies needed to be picked up by the supply house and credited to Deegan’s account. Then the building permits needed to be cancelled, closed out and credited to Deegan by the township. He said the supplies have been picked up and credited, but the company hasn’t received a refund for the building permits. Still, he said, the company will mail a refund check for $3,550 — the deposit less the $900 chimney work. And the company would take a loss on the permits. “We feel at Deegan Roofing that we have provided this customer with exceptional service upon waiting on township approval even at a financial loss,” Deegan said. We asked Deegan why Bankowski wasn’t getting the full refund as she said she was told on Jan. 15. He said the customer must pay for work that was completed but didn’t address the phone call Bankowski said she received. We also asked when she should expect a check. The company didn’t respond. She said she was never supposed to be involved in the permits per the contract, and had she not stopped at the town, she wouldn’t have known about the needed engineering drawings. Now she’ll just be pleased to get her money back.